On this page, there is lots of useful information about local services in and around Pant. 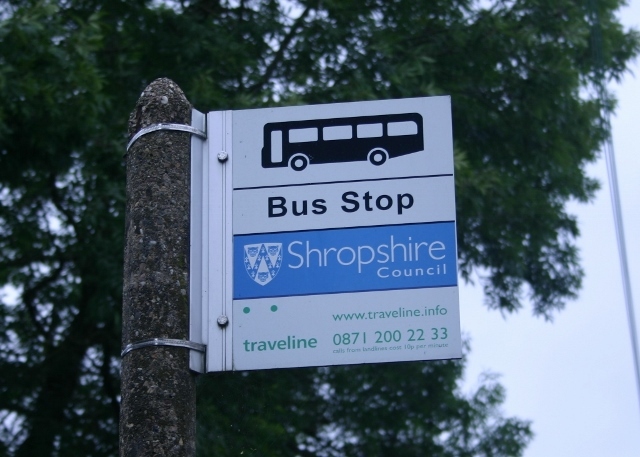 There is a regular daytime bus service from Pant to Oswestry in the north and Welshpool and Newtown in the south. Find out more here. Buses on the Llanfyllin to Oswestry service also stop in Pant. Find out more here. In addition, a bus runs through Pant on the Llanfyllin to Shrewsbury route and this stops at the Royal Shrewsbury Hospital. Find out more here. The nearest Accident and Emergency unit is at the Royal Shrewsbury Hospital, approximately 17 miles away on the outskirts of Shrewsbury. A&E services are also available at the Wrexham Maelor Hospital, approximately 20 miles away. There is a Minor Injuries Unit in Oswestry Health Centre (not 24 hours) and at the Victoria Memorial Hospital in Welshpool, approximately 10 miles away. This Minor Injuries Unit is open 24 hours a day, seven days a week. Please note that there is a defibrillator on the wall of the McColls shop in the village and that the phone box next to the village hall works, so can be used if there is no mobile reception. Pant is served by West Mercia Police and the nearest police station is in Oswestry. Click here for more information. Tel: 101 (non emergency). To speak to a specific person or department tel: 0300 333 3000. In an emergency ALWAYS call 999. Shropshire Council’s mobile library service is available in the car park of the Cross Guns in Pant on Thursday every other week from 9.45am to 10.00am. To find out more call 01743 255024. It is also available on the same day at the Dolphin car park in Llanymynech from 9.00am to 9.35am. To find out other local stopping points for the mobile library service visit http://new.shropshire.gov.uk/libraries/find-a-library/mobile-libraries. Pant is represented by Llanymynech and Pant Parish Council. The Parish Council meets at Bryn Offa School in Pant from April to September and the May to July meetings are held at Llanymynech Village Hall. The agenda for meetings and council information is posted on boards in Pant at the Village Green and Pant Memorial Hall. 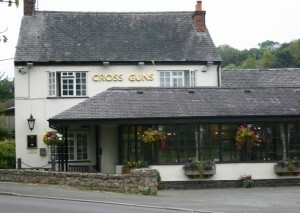 In Llanymynech the information is posted on the noticeboard at the crossroads. For information regarding meetings, please contact the clerk to the council on 01691 830853, email landpcouncil@btinternet.com or visit the council’s website www.llanymynech.org.uk. Pant is served by Shropshire Council. 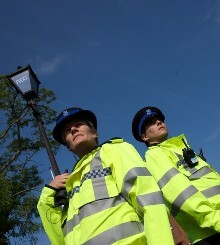 For more information visit www.shropshire.gov.uk or call 0345 678 9000. Our local councillor is Matt Lee (Conservative). To contact Matt visit the Shropshire Council website here. 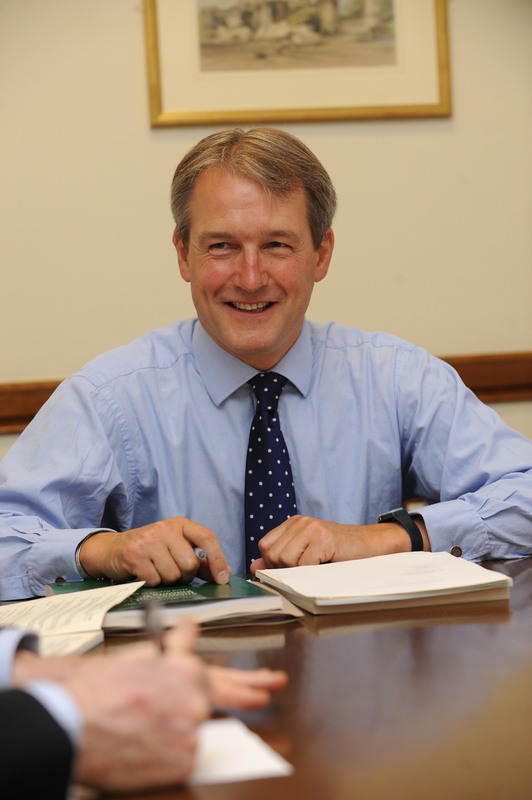 Our local MP is Owen Paterson (Conservative). For more information and to contact Owen Paterson MP visit www.owenpaterson.org or call 020 7219 5185 (constituents of North Shropshire only).